Laurentiu Bunescu is the CEO of ALL DIGITAL, leading a European community of thousands of digital competence centres that support citizens to contribute to and to benefit from today’s digital society. Laurentiu is a strong advocate for digital skills and for a proper use of digital technologies towards better employability, social inclusion, education and wellbeing. He has an experience of over 15 years – leading and contributing to projects and campaigns in the areas of digital inclusion, digital competences and ICT education, in a multi-cultural, international context. Skilled in the management of networks, Laurentiu has a strong background in the non-profit sector and vast knowledge of the European policies on digital competences. He is a Steering Committee member of LifeLong Learning Platform, one of the most active EU networks in the fields of education, training and youth. 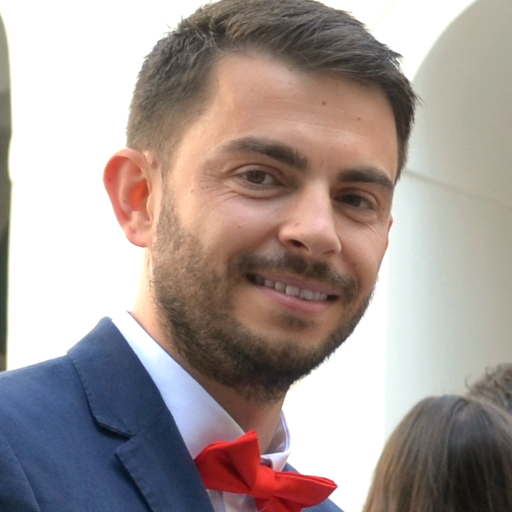 Laurentiu has been leading the ALL DIGITAL Week campaign for several years, and he has been involved in various other awareness-raising campaigns. Before ALL DIGITAL, Laurentiu started one of the first digital competence centres in Romania. His early experience in Eastern European grassroots community development provides a major insight in understanding the network of digital competence centres across the whole of Europe.